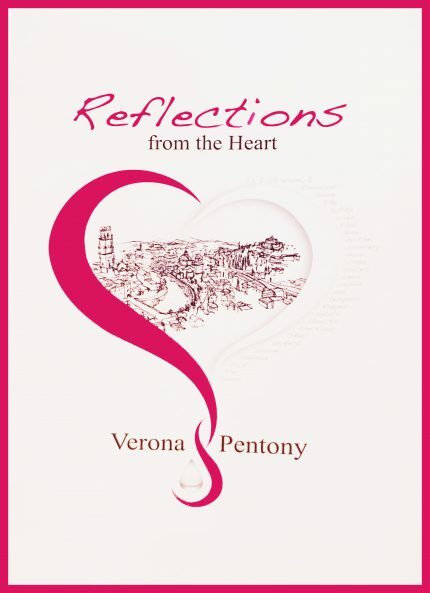 Reflections from the Heart is her first published collection of poetry. She wrote Love Me, For Me while on holiday in Los Suenos, Costa Rica. Footsteps on Sandpiper Beach was written in Stuart, Florida, USA and Grandfather Tree in the Phoenix Park, Dublin and others whilst in London.